HomeHave Walsall Rents Truly Risen? Have Walsall Rents Truly Risen? Back in the Spring, there was a surge in Walsall landlords buying buy-to-let property in as they tried to beat George Osborne’s stamp duty changes which kicked in on the 1st April 2016. If you are a football fan, think of it like transfer deadline day! However, there appears to be no apparent effect on the levels of rent being asked in Walsall – and more importantly achieved – and this direction of rents is not likely to inverse any time soon, particularly as legislation planned for 2017 might reduce rental stock and push property values ever upward. The decline of buy to let mortgage interest tax relief will make some properties loss making, forcing landlords to pass on costs to tenants in the form of higher rents just to stay afloat. Even those who can still operate may be deterred from making further investments, reducing rental stock at a time of severe property shortage. 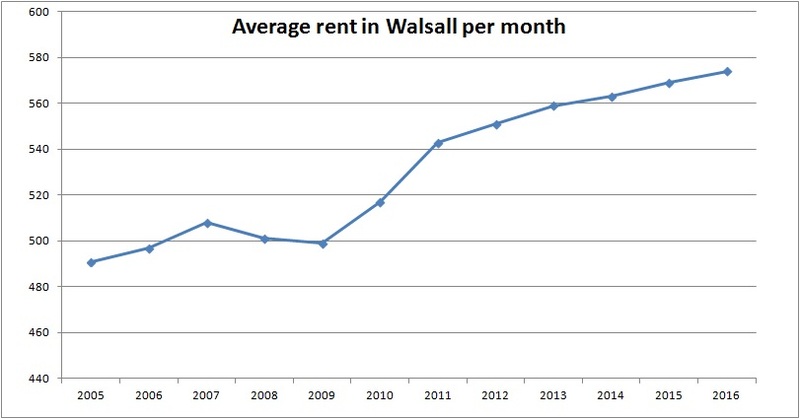 I found it particularly interesting looking at the rent rises over the last five years in Walsall, as it was five years ago we started to see the very early green shoots of growth of the Walsall economy. As a whole, following the Credit Crunch (2011), rents in Walsall have risen by an average of 1.08% a year – fascinating don’t you think? 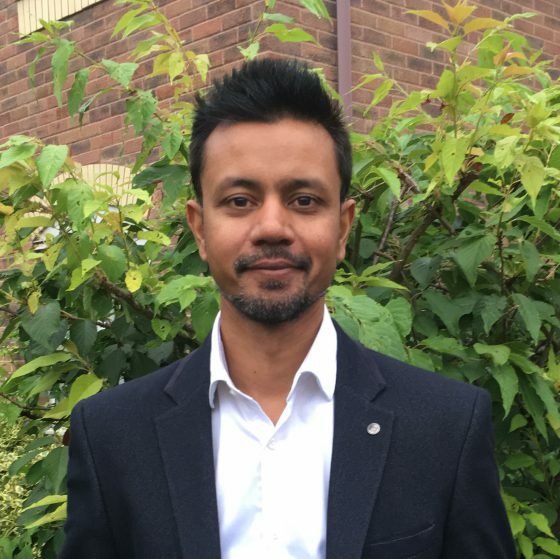 The view that I am trying to portray is that while renting is often portrayed as the unfavourable alternative to home ownership, many young Walsall professionals like renting as it gives them adaptability and flexibility with their life. Rents will continue to rise which is good news for landlords as buy-to-let is an investment but, as can be seen from the statistics, tenants have also had a good deal with below inflation increases in rents in the past. It’s a win-win situation for everyone although on a very personal note, it’s imperative in the future that tenants are not thwarted from saving for a deposit by excessive rental hikes – there has to be a balance. For more thoughts and opinions on the Walsall Property Market, if you are a Walsall Homeowner or Walsall landlord, please sign up to the blog or call me on 01922 311016. ← “Needs Work” 3 Bed House, Cecil Street, Walsall, WS4. With Yields Of 6.60%.